Hello and welcome to this month's Project Challenge--where bloggers challenge themselves to create something new with a common object. 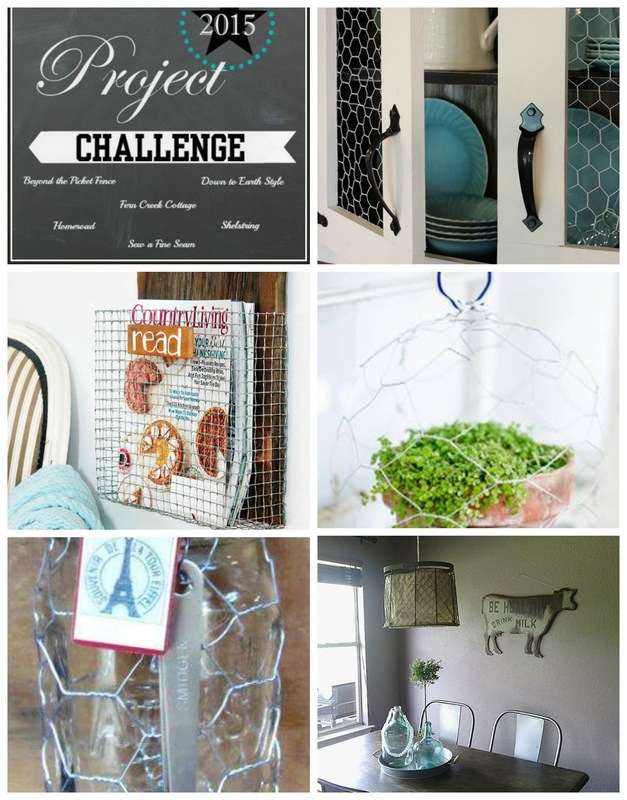 This month's challenge is chicken wire or screening. 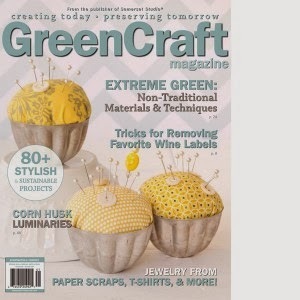 I chose to use garden screening or mesh for the magazine holder I created. I started with a rectangle that was 30 squares wide and 25 squares tall. I cut corners out of 2 ends. The corners were 6 squares by 6 squares. I folded up the sides and bottom. I also folded a one square sized edge on the three sides to wrap around the back of the board. (See picture below where the wire is attached to the back). I folded down the top edge wires. On one corner I left the wire ends to create the corner. (Please ignore those nails--yikes!) Also, wearing gloves is probably wise and I have the battle wounds to prove that I should have. On the other corner I did not so I used a piece of wire. The wire is a little easier to create the corner of the basket. I added the front small piece of wood (lath) before adding the wire basket to the back board, but forgot a picture. You can see here I used a washer and just one screw to secure it. I then attached the wire basket to the back. I picked a lovely weathered board. I used coconut oil on it to bring out the lovely wood tones. I used a couple pieces of wood in the wire basket part to hold the back board up in place. I used large washers and screws to attach the wire basket. Had I thought this through, I would have made the wrap around part of the basket 2 squares wide rather than one so it would have been easier to hide the washers on the back. You can see the wire broke in a few places. But screwing the washer own tight easily holds it in place. I hand lettered read on the front piece of wood. You could also tie on a chalkboard tag. It works great next to a favorite chair in a spot that doesn't have room for a table. And is a fresh and fun place to keep favorite magazines. 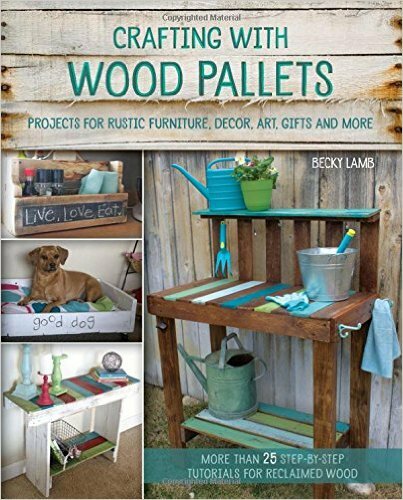 It would look great on the end of a kitchen island or counter to hold cookbooks or next to a bed when there isn't room for an end table. Now go check out the other wonderful wire projects. Such a great piece! I really love that old board! I never thought about using coconut oil on wood...what a great tip! This is a great idea and a great Tutorial! Love this project... I think I have some this wire in the garage...looks like another project is coming soon! Just gorgeous!! I just made a frame for my daughter's room with wire. How does one join the challenges? Great project Becky! I love the hardware cloth basket! Awesome! Love the look and the hand lettered word is great! super job Becky. I love your magazine rack. Pinning!! that turned out amazing!!! the weathered wood is the perfect match for the wire! You have so many cute ideas! I really like the of using the wire mesh you make a little hanging basket. 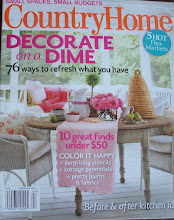 I've been looking for something like this to put my magazines in, but I haven't found anything I like, but now I have! It's so simple, and I like that you can get decide how wide it is.